Hwa Ga is a Korean BBQ restaurant that seemed to just appear out of nowhere. 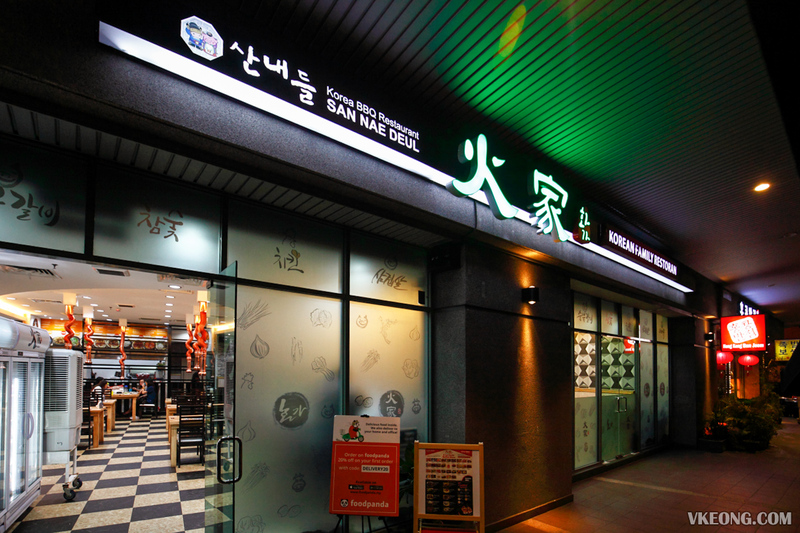 If my gut feeling is correct, it is a rebranding or offshoot of San Nae Deul which used to (and still?) 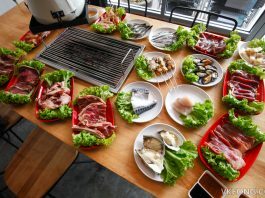 run Korean BBQ buffet promotions on group buying websites. 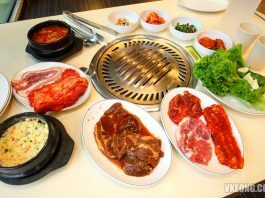 Hwa Ga’s business model is no different either, as they have one and only one menu and that’s an ala carte BBQ buffet menu. Due to my bad experience with San Nae Deul I had been apprehensive about eating at Hwa Ga. But since our favorite joint for Korean BBQ buffet was full house, we decided to try push our luck and ate here anyway. Fortunately, the meal turned out alright and the value was decent as well for RM45++. 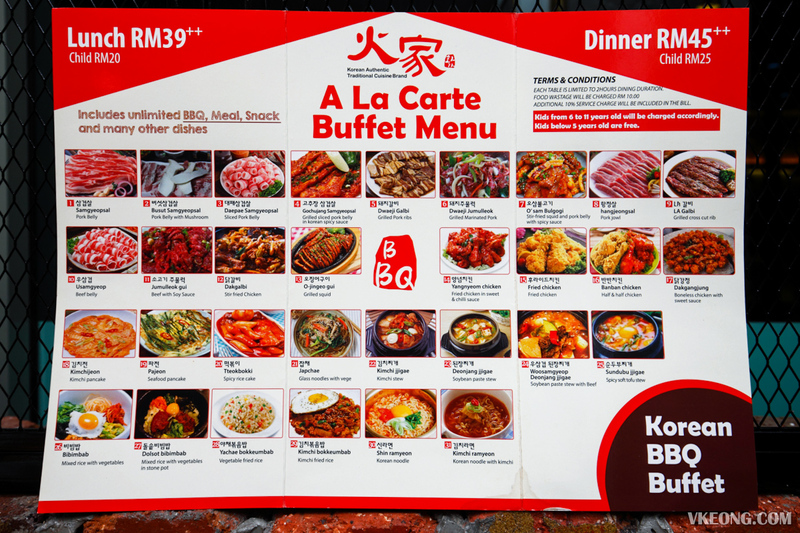 Their one page ala carte buffet menu features 31 items that include mainly BBQ, stew, noodles, rice and a couple of side dishes. 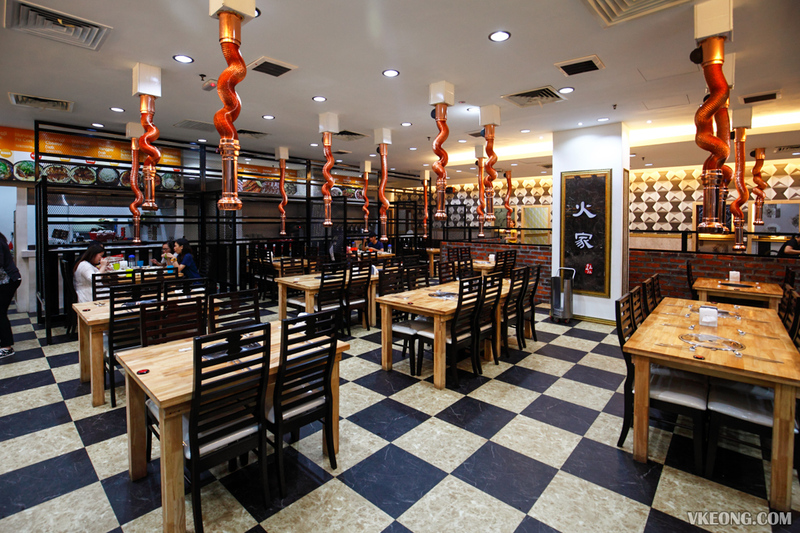 The BBQ meat selection is a mix of pork, beef, chicken and seafood served various cuts and in different sauces. 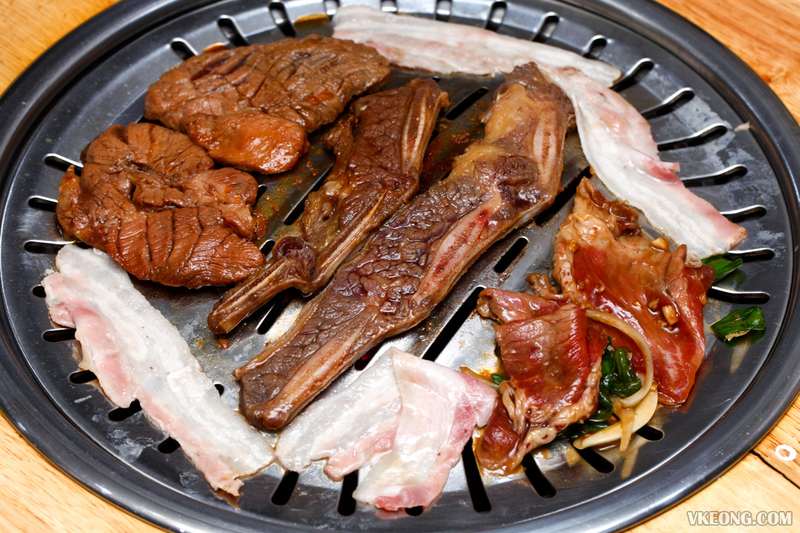 Overall the food does not feel as repetitive compared to the other Korean BBQ buffets in town. 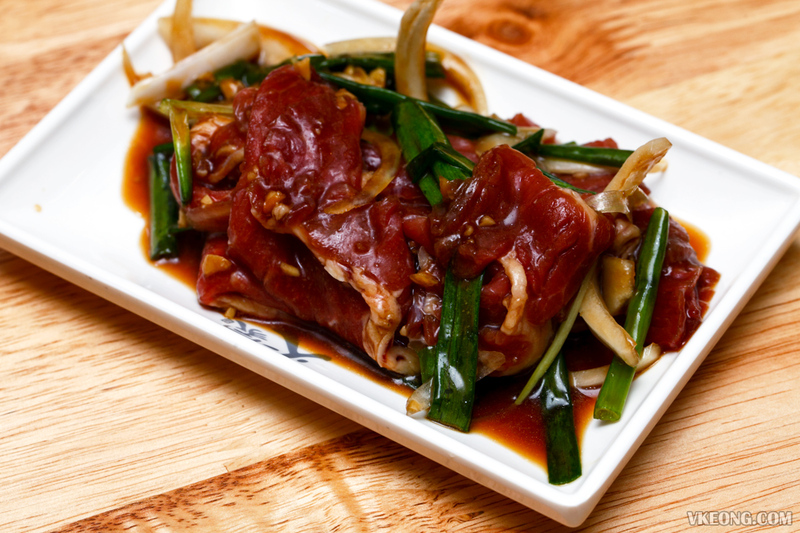 Our favorite item on the menu has got to be the LA Galbi. 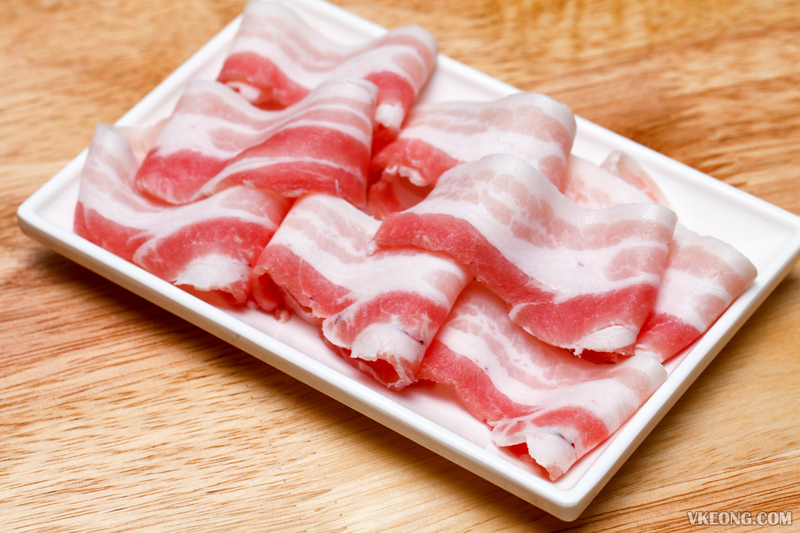 This is usually one of the pricier cuts for its tenderness, so it would be silly not to order it. 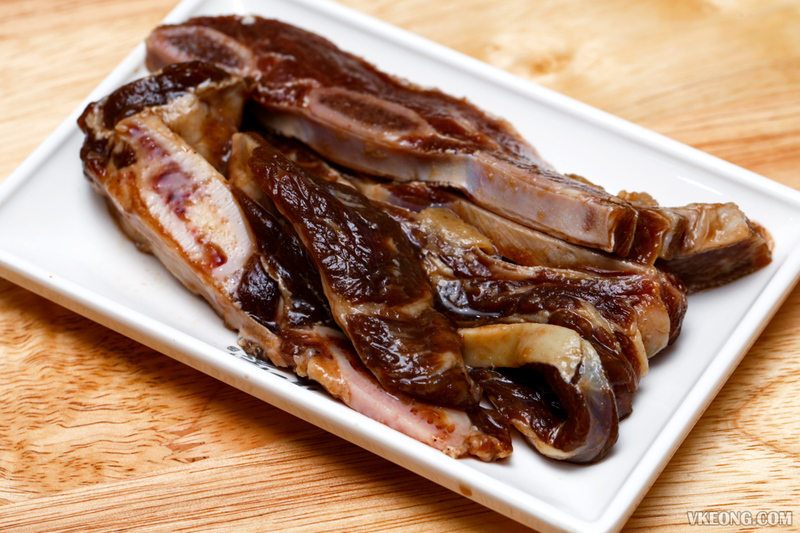 It’s not the best LA Galbi we have had, but definitely good enough for seconds, thirds and possibly fourths. 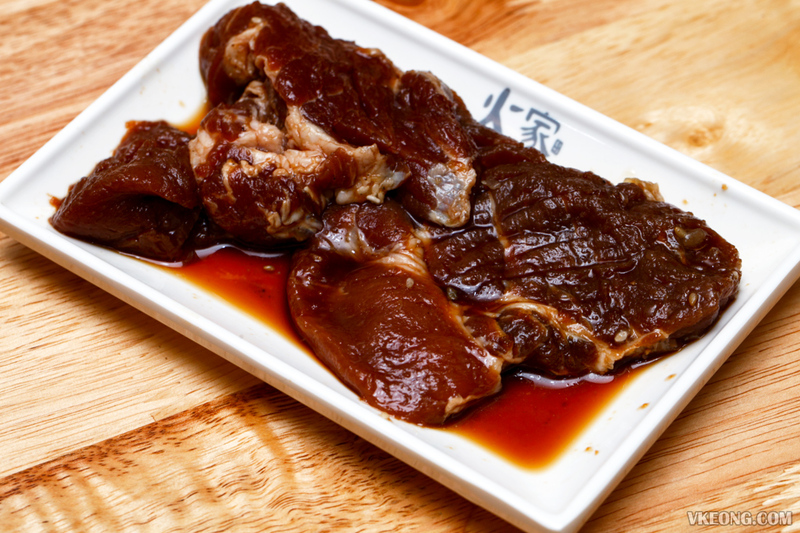 Some of the other things we had that I feel are worth your while: Marinated Pork Ribs. 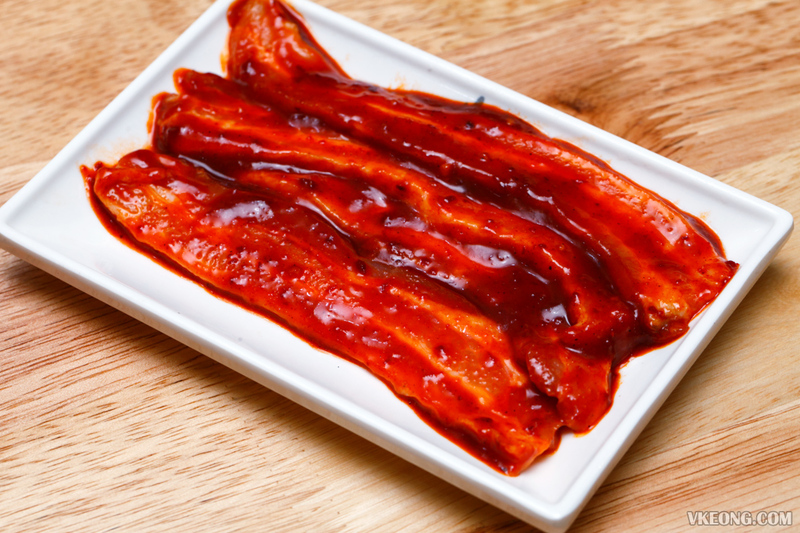 Pork belly in Korean spicy sauce. 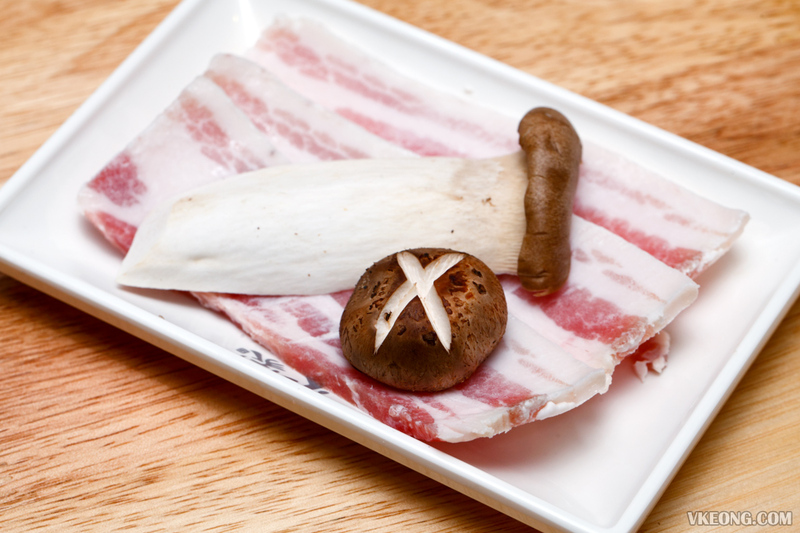 And pork belly with mushroom. 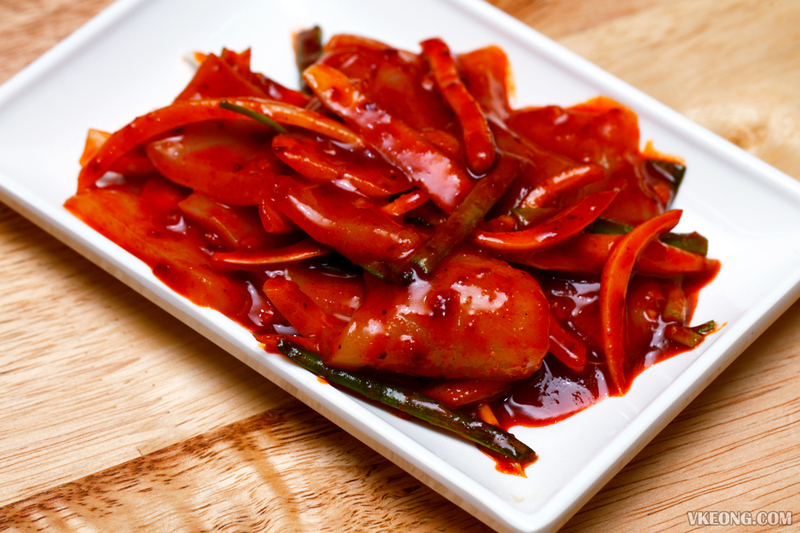 We also liked the Dakgalbi (stir fried chicken) and kimchi stew. Among everything we had, the Korean Fried Chicken and Grilled Squid were the two things we did not like. 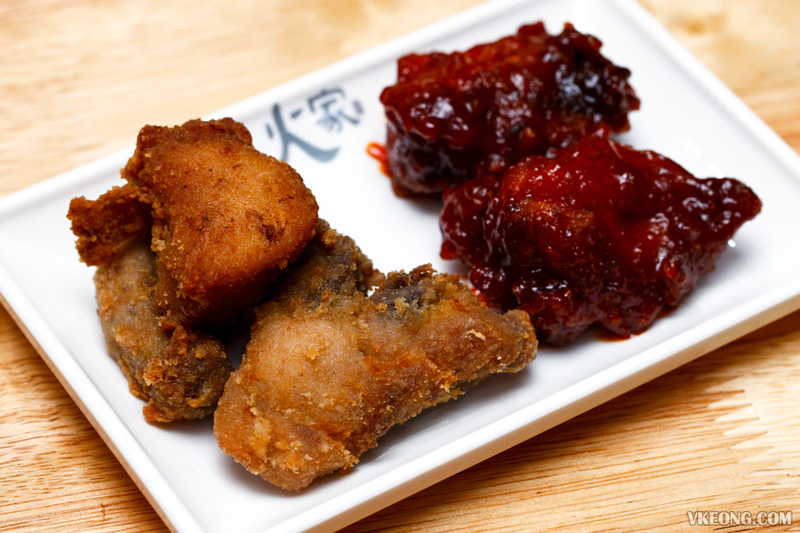 The so-called squid was actually cuttlefish while the fried chicken did not taste fresh at all. Safe to say you can omit these from your order. 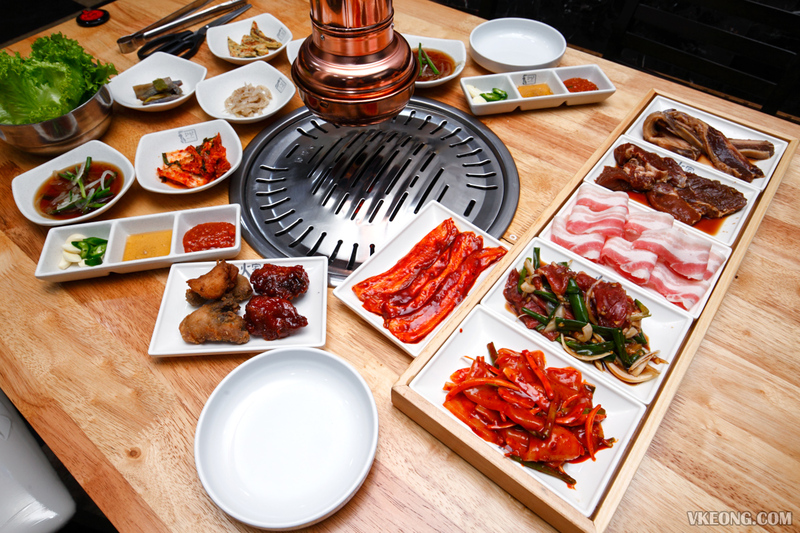 Despite not being our favorite in this area, Hwa Ga is still recommendable for its dining environment, better than expected BBQ and good service. 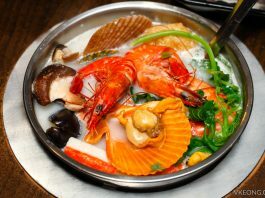 Lastly, do note that this write up is based solely on our experience at Hwa Ga Solaris Mont Kiara, as their more popular branch at Sunway Mentari is getting quite a number of complaints recently.